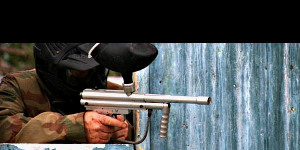 Visit Delta Force Muchea for the ultimate paint balling experience! 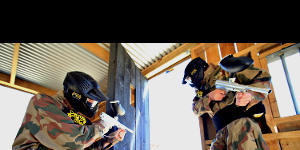 With the most exciting game scenarios and the best equipment in the industry, get your friends together for an action-packed paintball adventure. 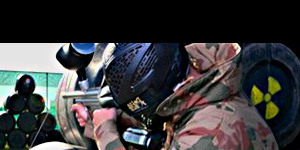 Opening in July 2009, Delta Force Muchea’s focus on quality game scenarios, safety and a professional service has not only revolutionised the sport of paintball in Perth, it has also welcomed many new players to this amazing sport and encouraged new participants to try this adrenalin packed activity. 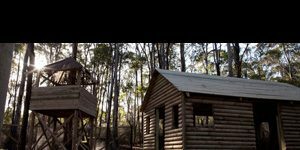 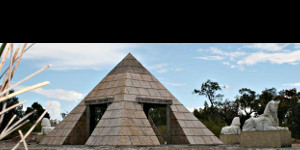 Located only 1 hour from Perth Muchea is a paint balling field for all levels of experience and all levels of fitness.So whether you are a weekend warrior or an average Joe, start prepping the entourage for what will be a truly memorable day. 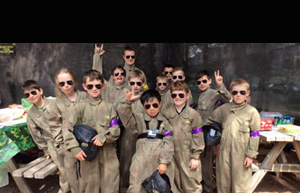 Perth Paintballing April 7th, 2014 Read More..
Perth Paintballing November 2nd, 2016 Read More..